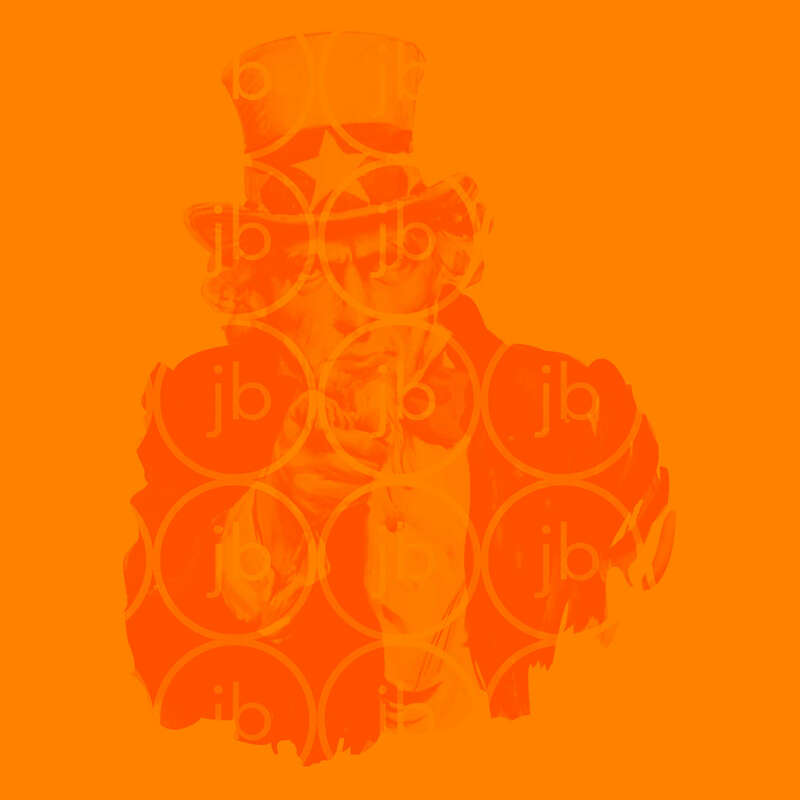 JB Design is a growing branding and communications agency seeking a bright and talented designer to work with our skilled team. The freelance to perm position will entail assignments to foster a further command of design principles and industry standards and meeting with the design director on a regular basis to assess progress as well as to set goals for portfolio development. Whether working on high profile or not-for-profit projects, this is an opportunity for the right candidate to stretch their potential. We offer a full service experience of the design industry, while helping you to make your mark. Establish directions and design solutions; ensure implementation of directions from concept through production.